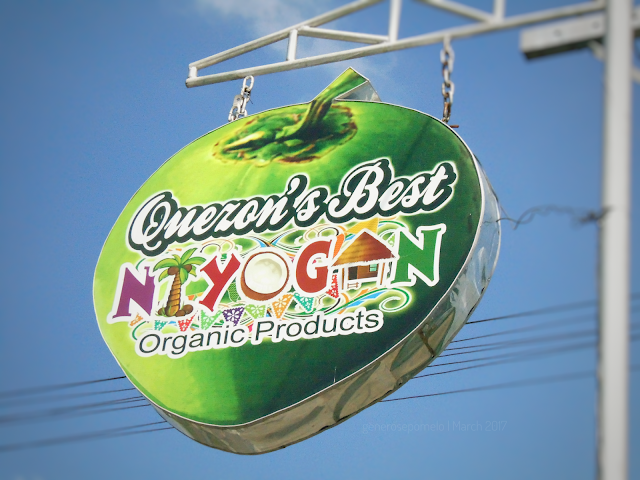 After roughly three hours of driving from Makati, we arrived at Quezon's Best Niyogan Organic Products in Tiaong, Quezon. It's a road side restaurant and coconut products store., and we were welcomed by the owners, Mr. and Ms. Pasciolco plus a hearty breakfast. 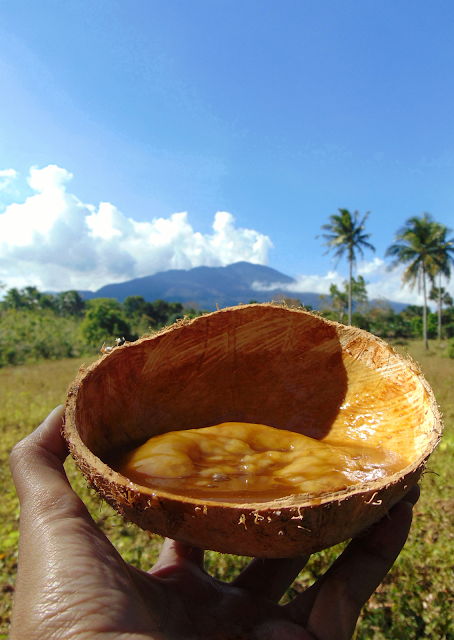 Since 1993, they had been exporting quality Nata de Coco, today they are known for all natural products that can be produced from a coconut tree, virgin coconut oil, coco jam, and coconut vinegar to name a few. 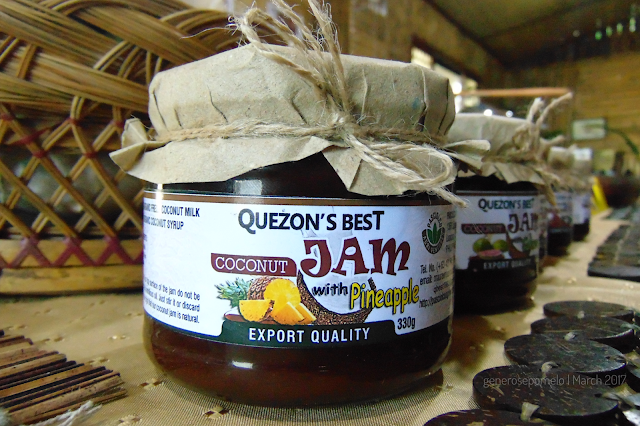 One of their best sellers Coconut Jam, which come in different flavours, like Coco jam with pineapple, chocolate and salted caramel. 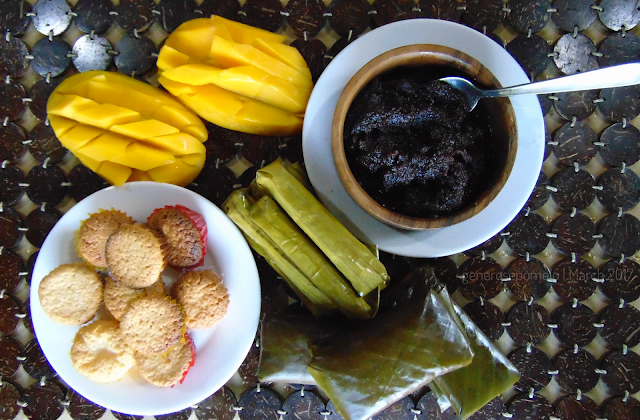 Part of our hearty breakfast, coconut jam, macaroons, and fresh mangoes paired with suman. 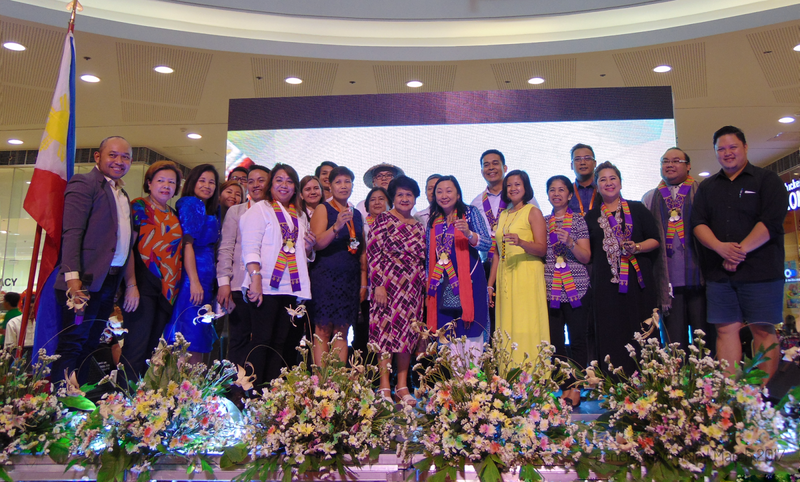 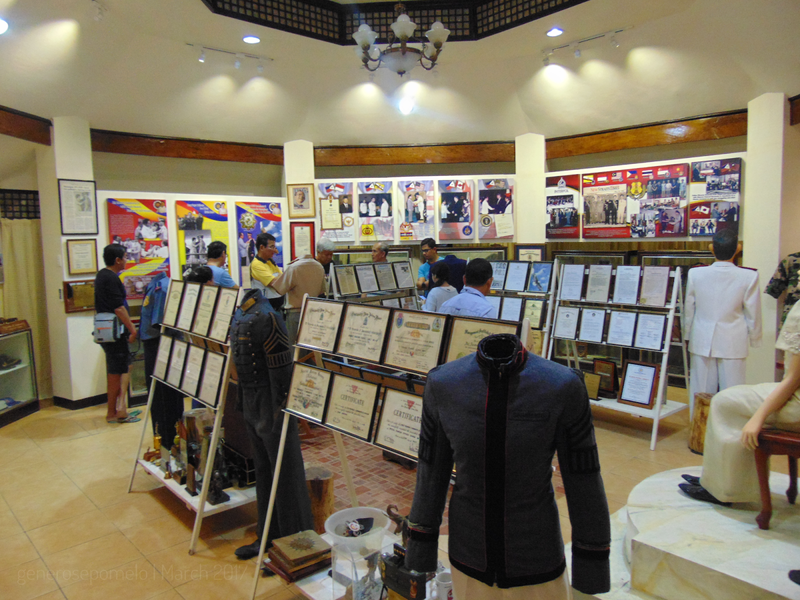 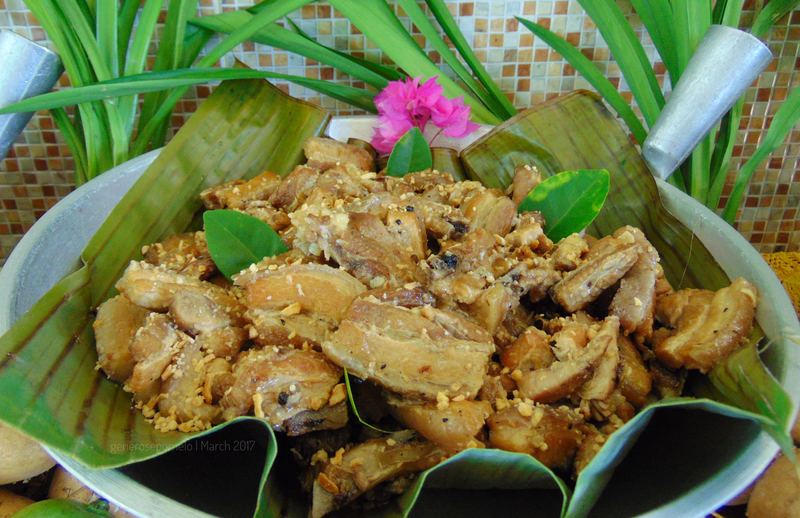 The highlight of this culinary tour was held at SM City Lucena, dubbed as Makulay na Pamana ng Quezon Kulinarya. Here, we witnessed a dégustation by local Chefs priding their heirloom recipes. 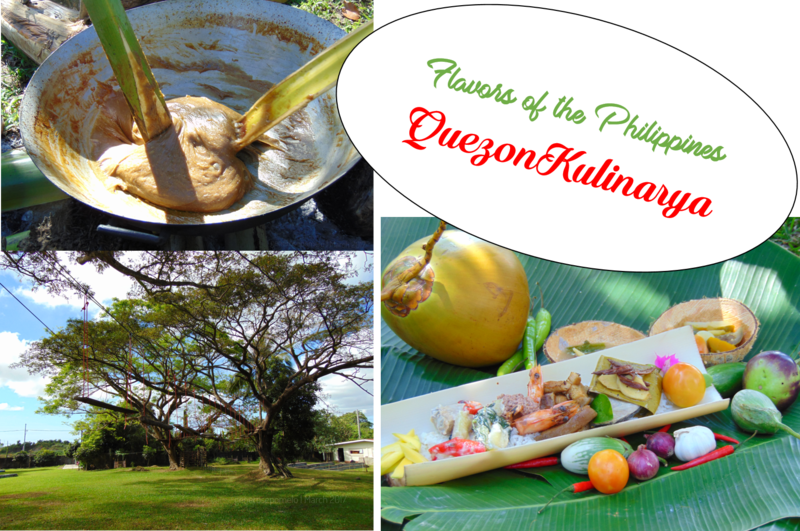 This event happens to kick-start a month-long celebration of Flavors of the Philippines. 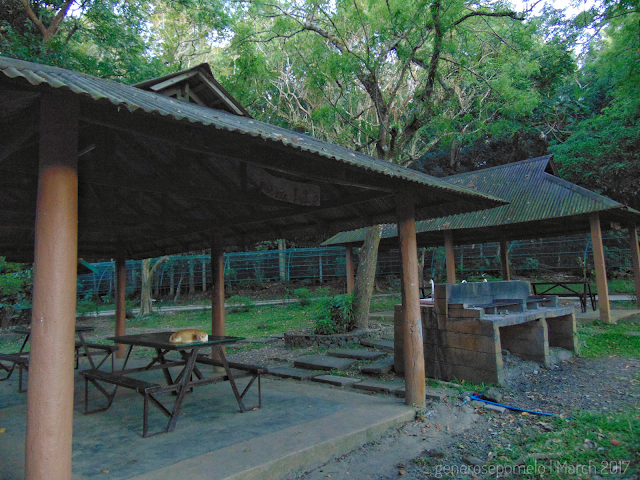 After the festive event, we headed off to Ouan’s Worth Farm in Lucena City for our overnight accommodation. Need I say that they serve the best empanadas? 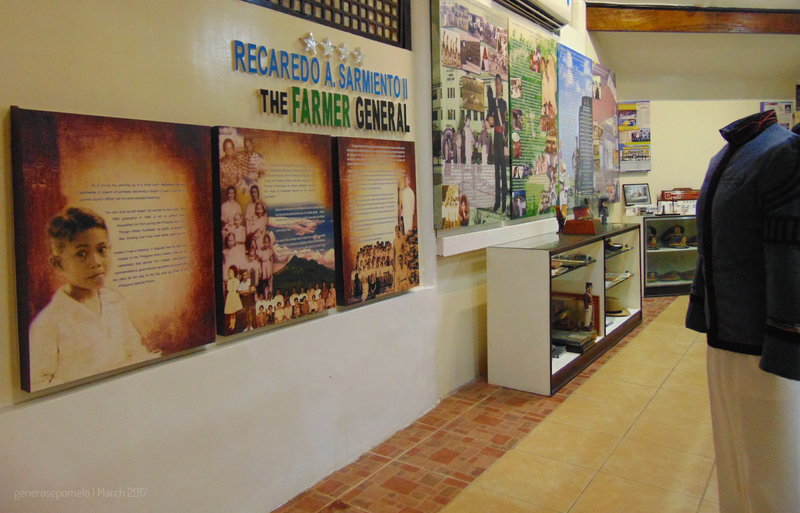 Ouan’s Worth Farm is owned by Retired General Recaredo Sarmiento II, a.k.a “The Farmer General” . 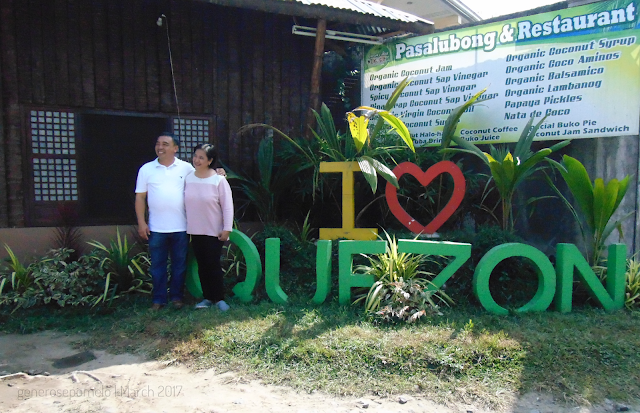 Together with his wife Lucy, they planted high-valued fruit bearing trees like, longkong (lanzones), rambutan and mango, not just at Ouan’s but also in a larger farm Marinduque. Today, his daughter Lucia is managing this three hectare resort farm. 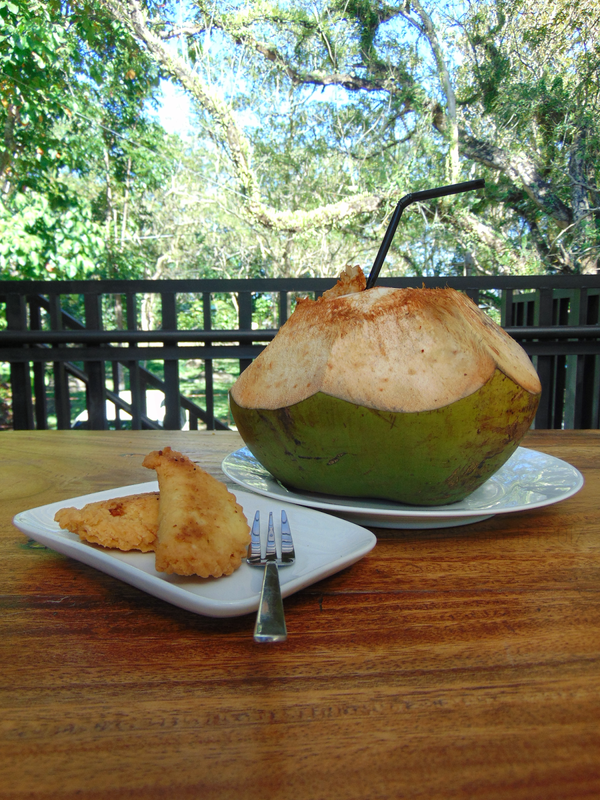 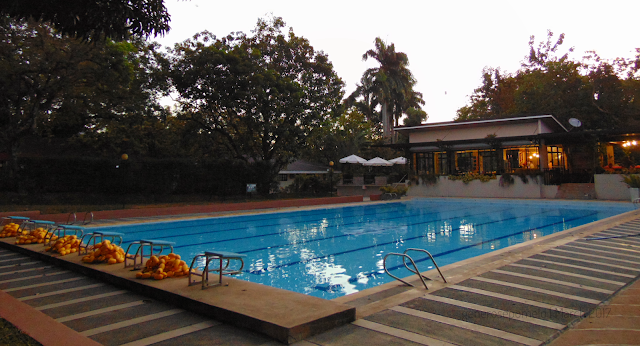 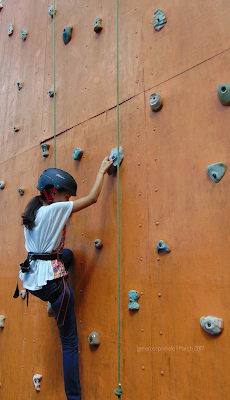 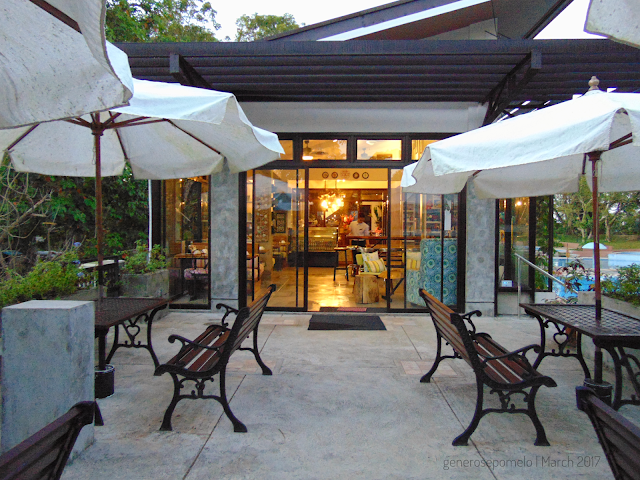 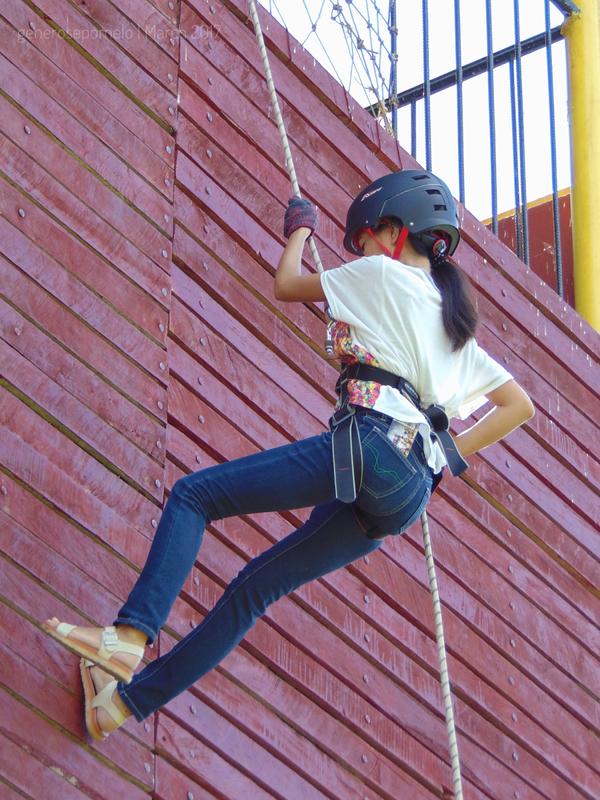 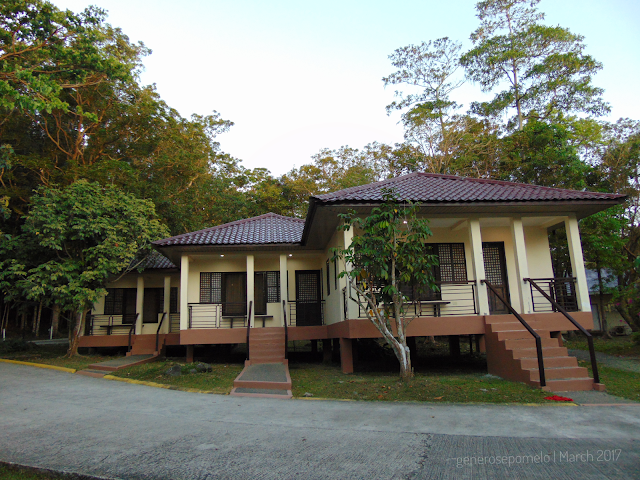 Ouan’s Worth Farm offers a lot of activities such as, picnic, swimming, rock climbing, rappelling and zip line. 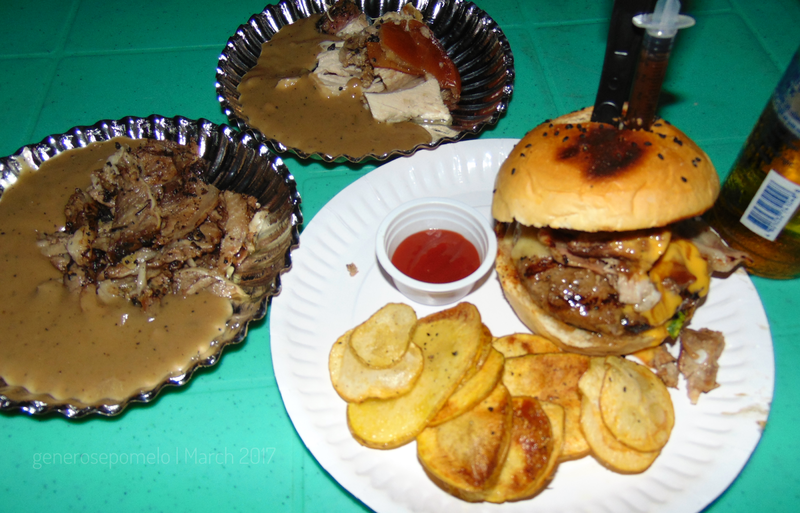 Roasted Beef, Pork Belly and 1 pound burger were my favs! 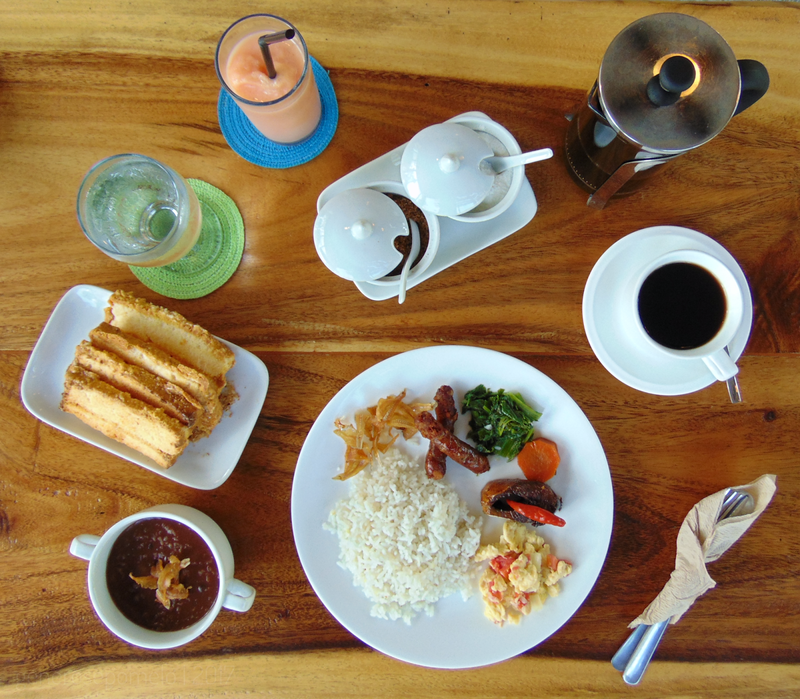 And this will not be called a culinary tour if there’s no Mercato dining. 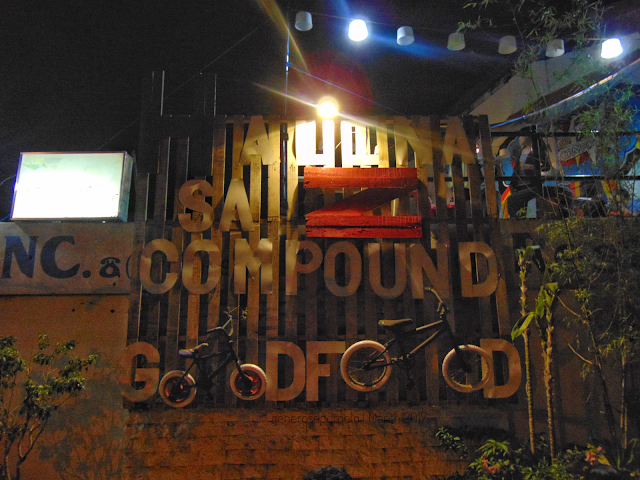 Dinner at Z Compound Lucena. Here you can find not just good ol' local cuisine but quality surf and turf food. 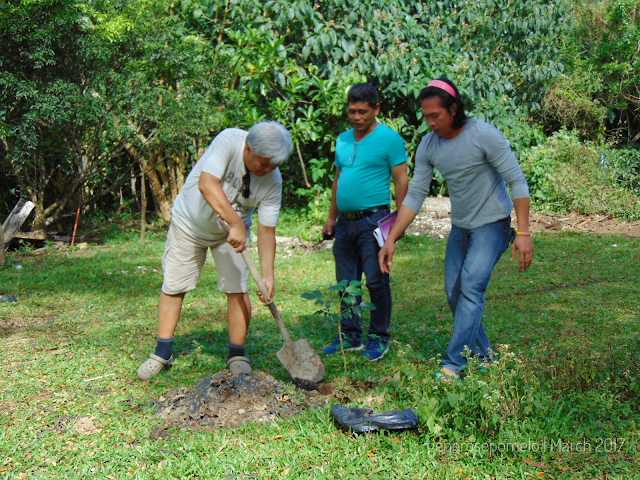 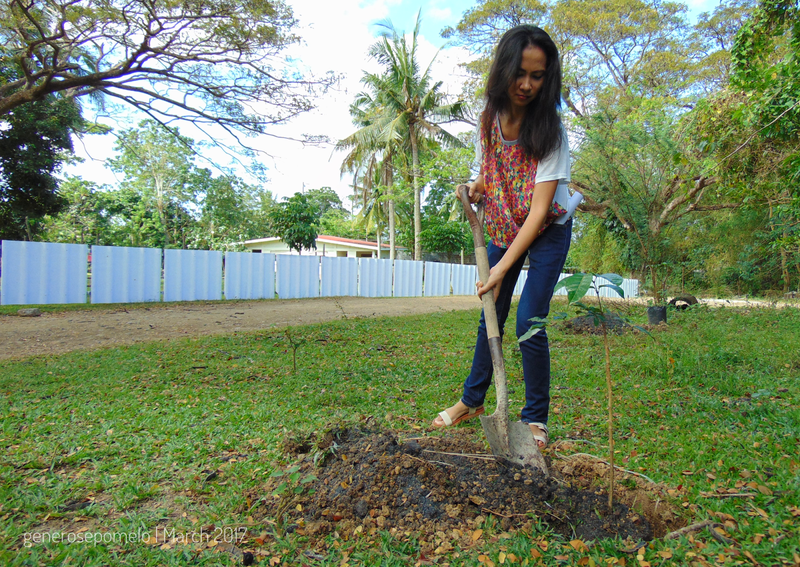 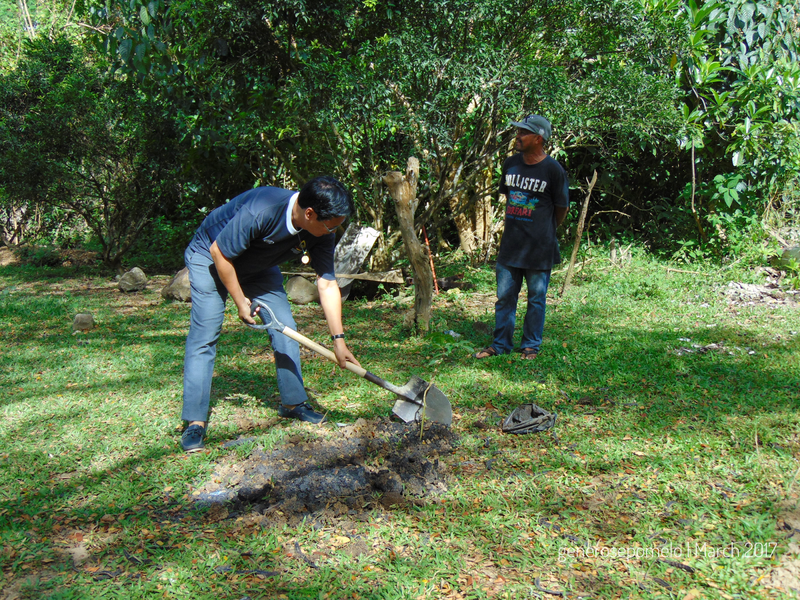 Then to burn all those calories we had a tree planting event at the farm. 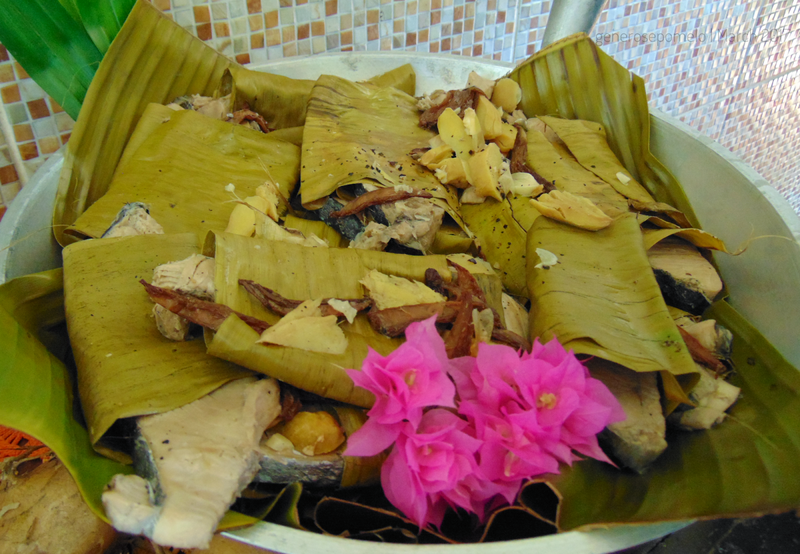 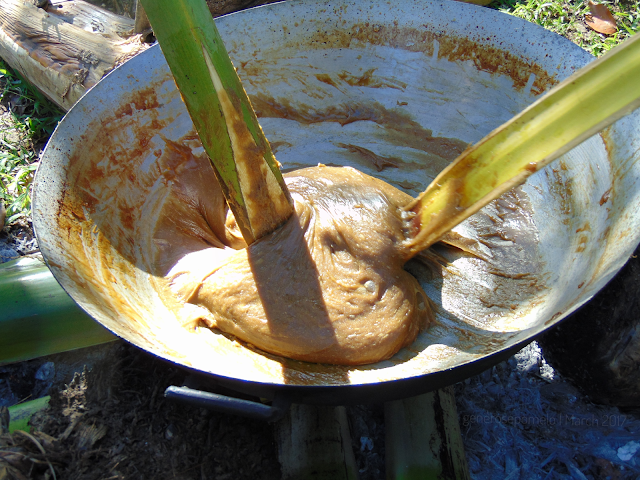 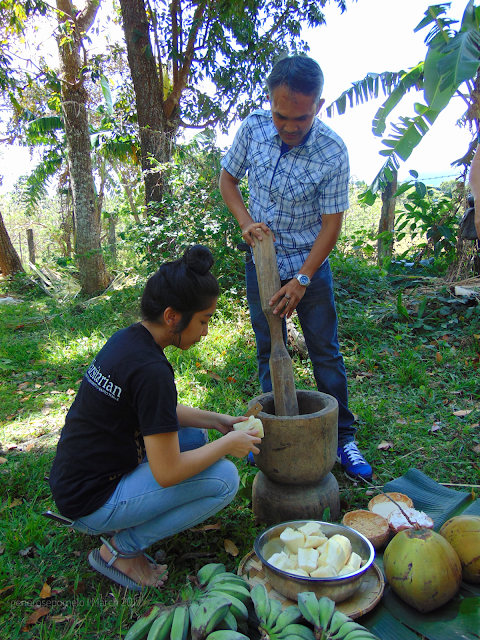 This culinary tour will not be complete if we were not able to experience cooking local cuisine like locals do. 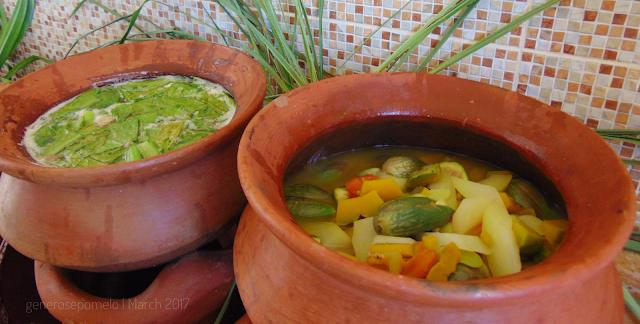 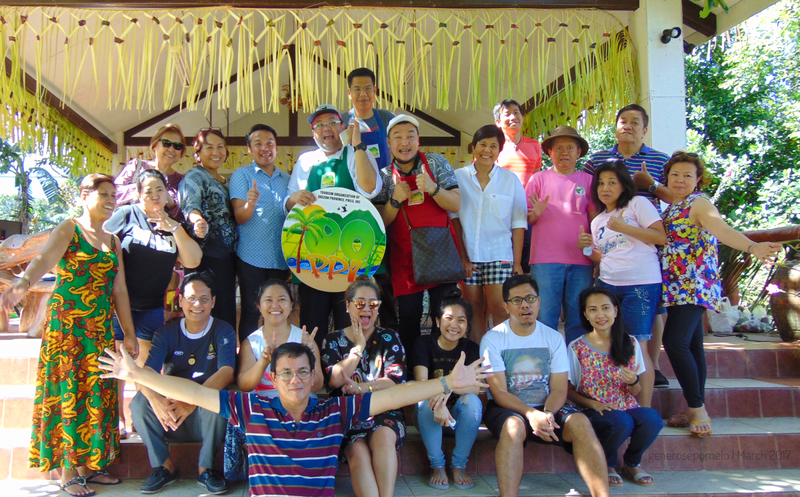 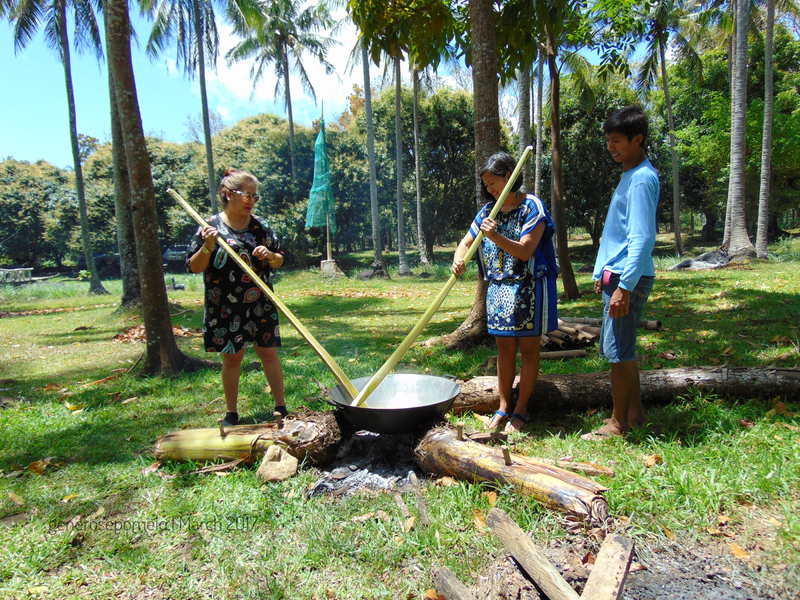 Our lovely hosts prepared activities such as harvesting, food preparation and cooking demo for us at Verdana Farm in Sariaya. DOT Regional Director Rebecca Labit tried buri / buli threading. 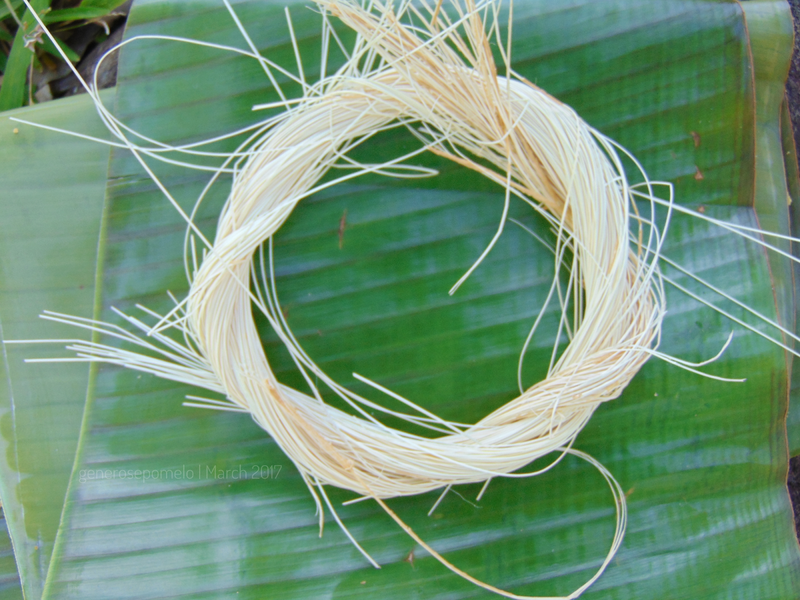 Buri /buli thread is mainly used for tying the end of longganisang Lucban. 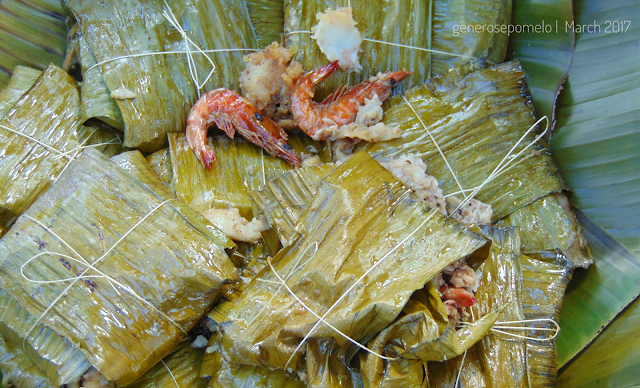 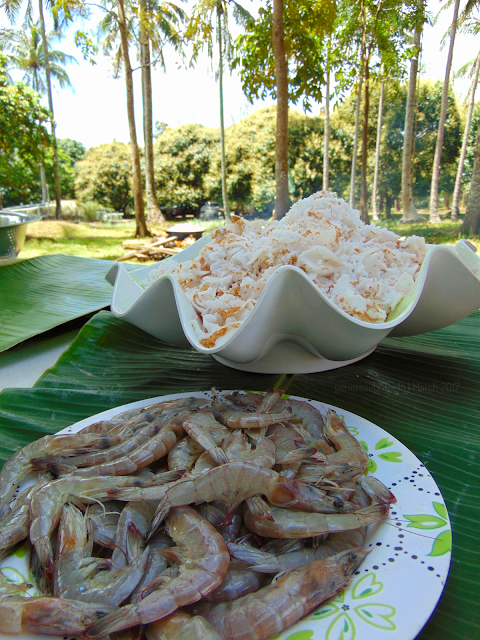 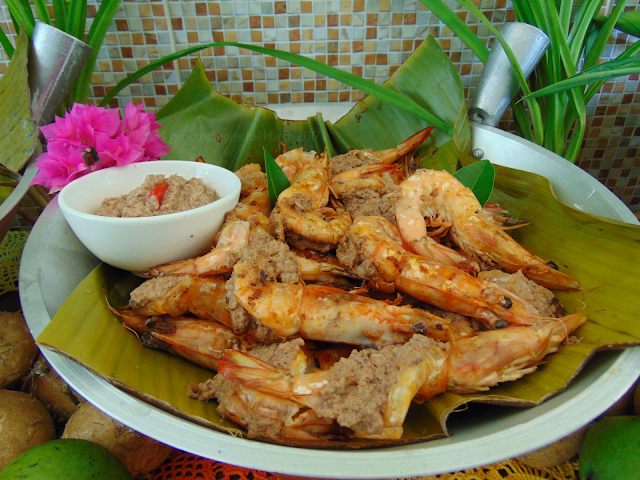 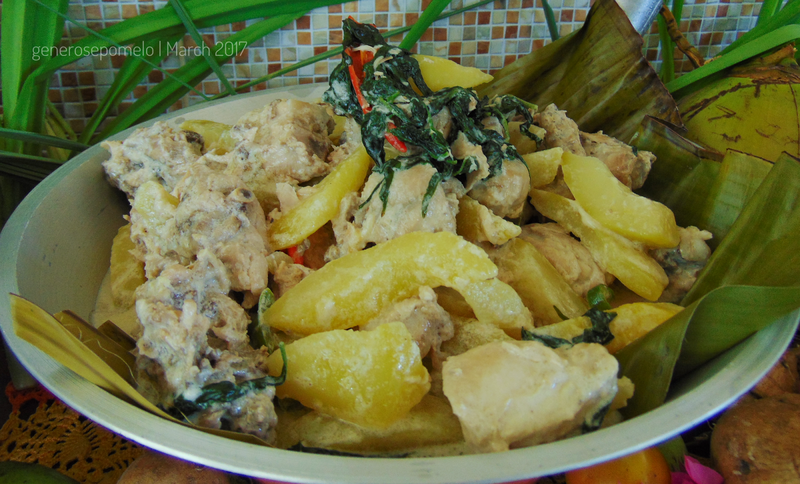 Shredded coconut meat and shrimp, main ingredients of pinais. While waiting for the water to simmer, Chef AR Jose Ranido together with TOQPPI prepared the best luncheon Quezon has to offer. 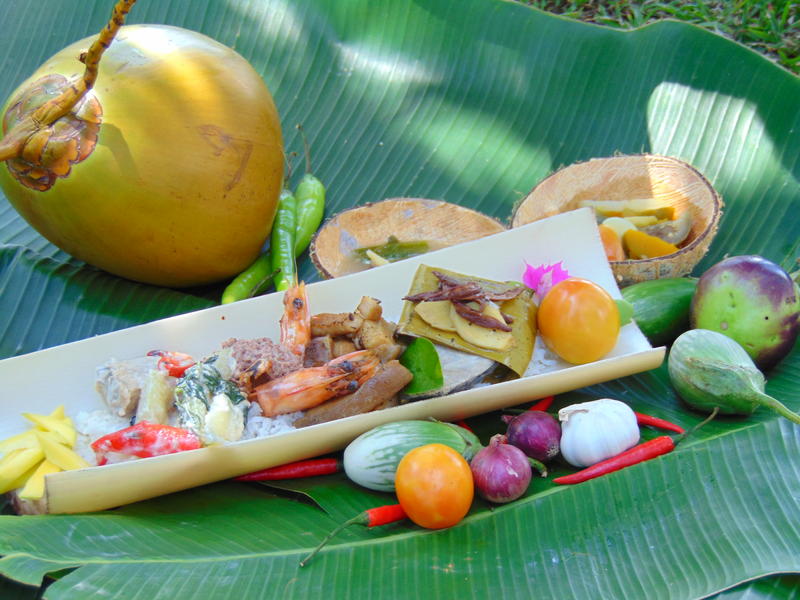 SInce we’re at a rural farm setting we got to eat old school, out plate was the trunk of banana tree. 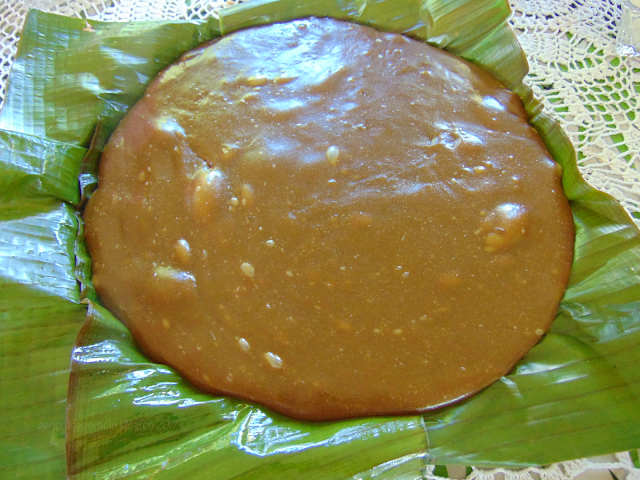 Melted panutsa with water and kalamay balls. 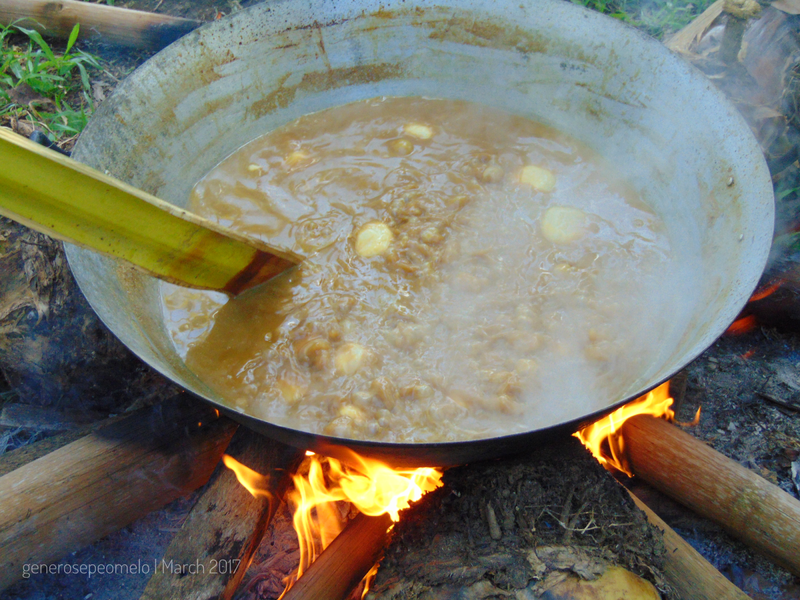 Now, let’s get cooking kalamay. TOQPPI, DOT Regional Director Rebecca Labit and media guests at Verdana Farm. 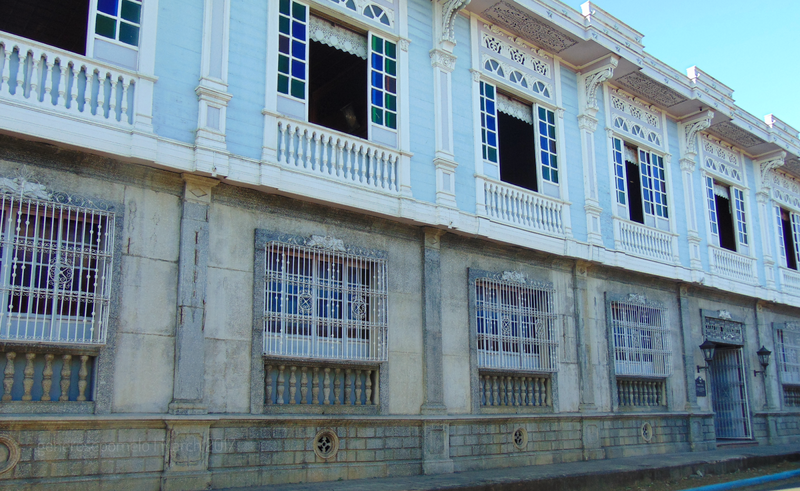 Before we head back to Manila, quick stop at the Villa Sariaya to top off our culinary and heritage tour.